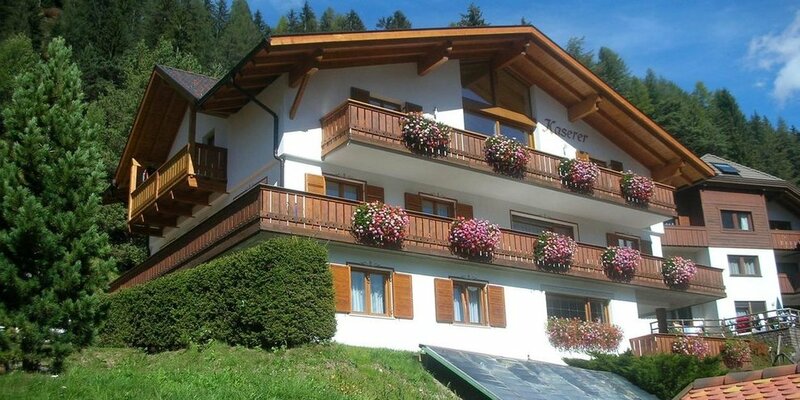 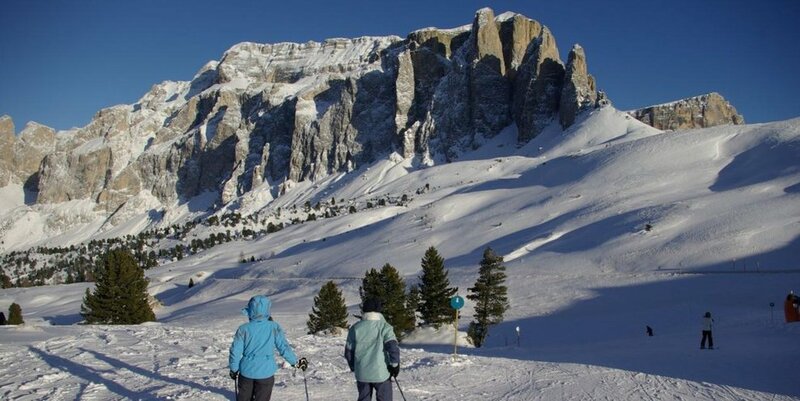 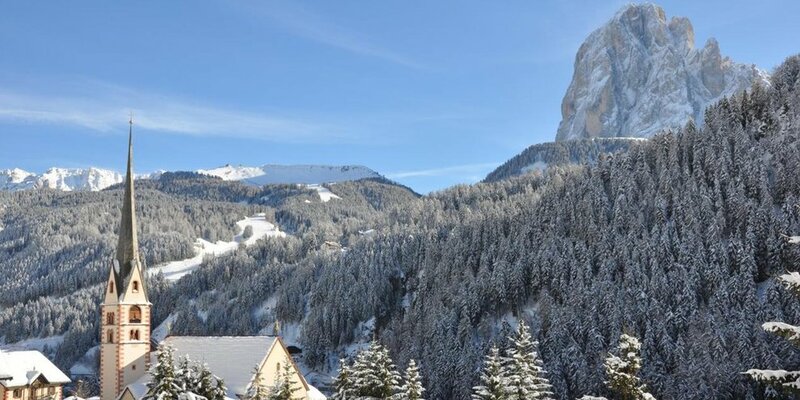 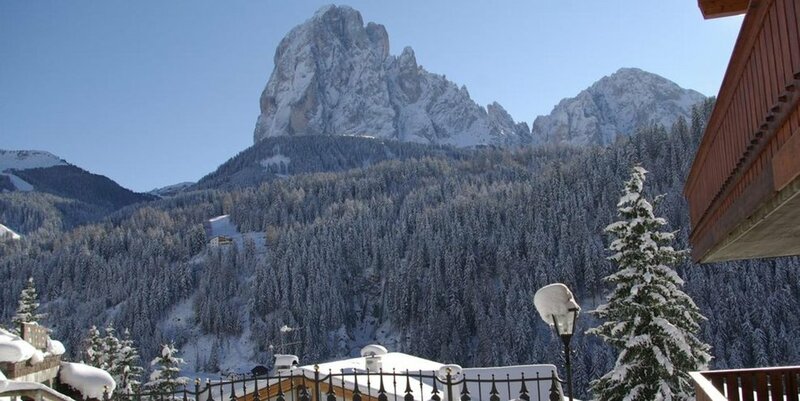 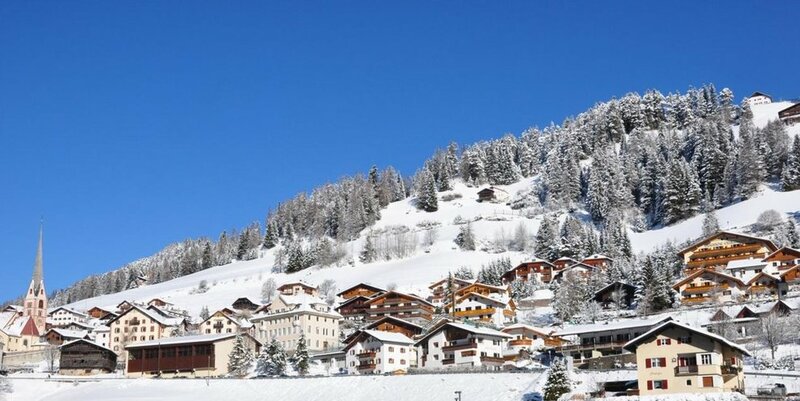 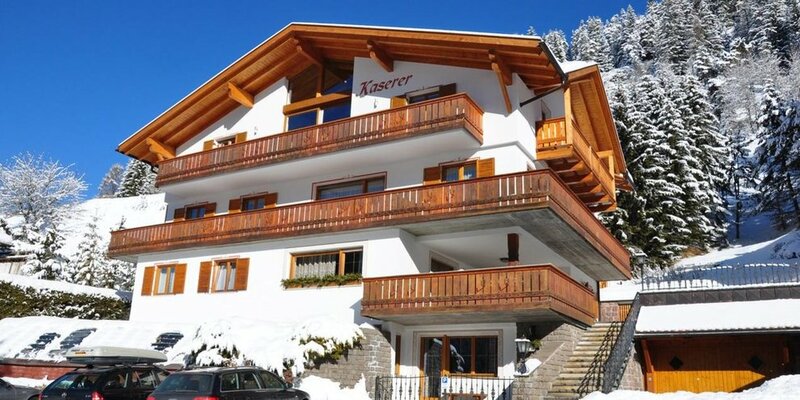 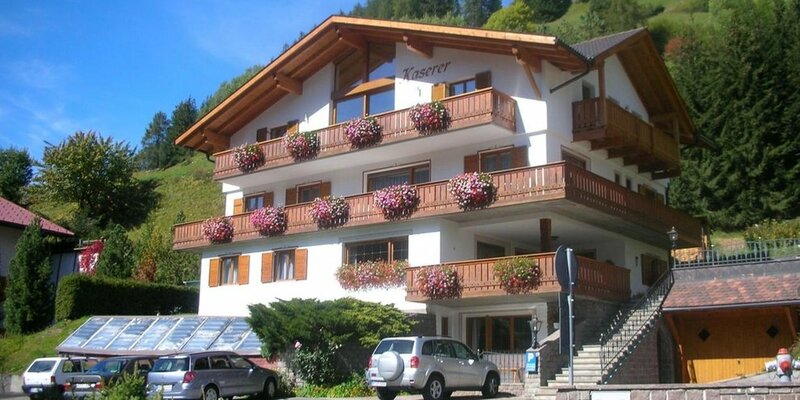 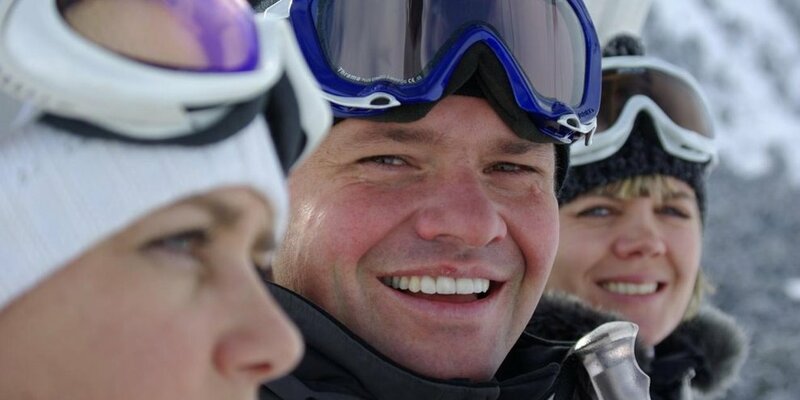 Welcome to the Bed & Breakfast Kaserer in S. Cristina Val Gardena. 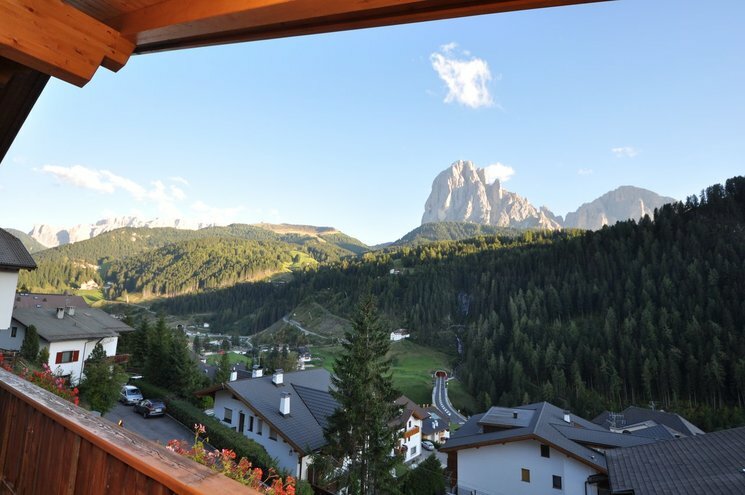 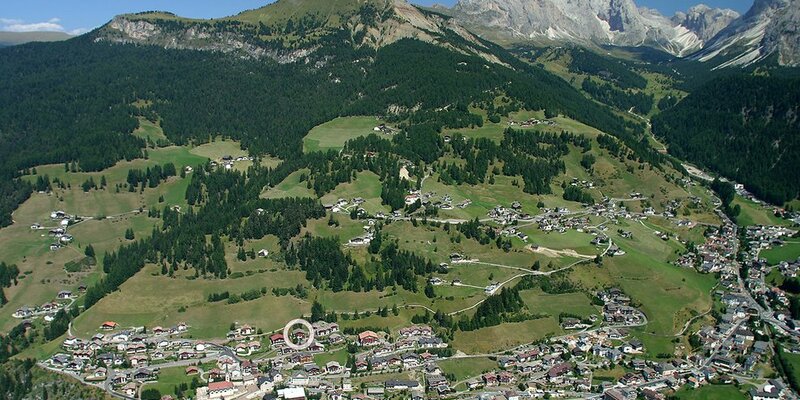 Our Bed & Breakfast is situated in the heart of the Dolomites near the S. Cristina village centre and invites to relax and to enjoy an unforgettable holiday in South Tyrol. 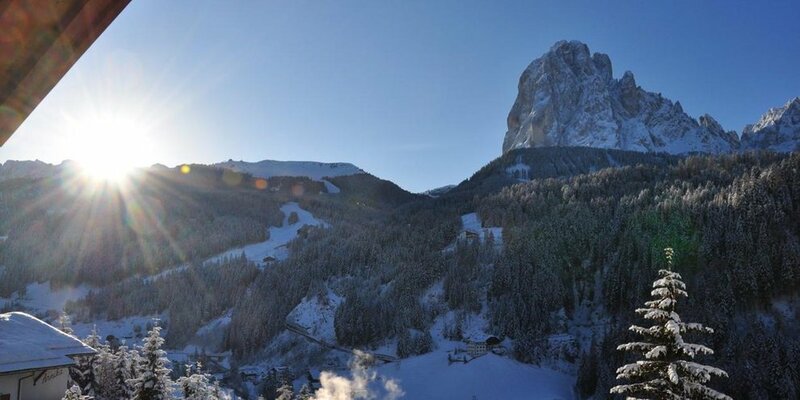 We look forward to welcome you. 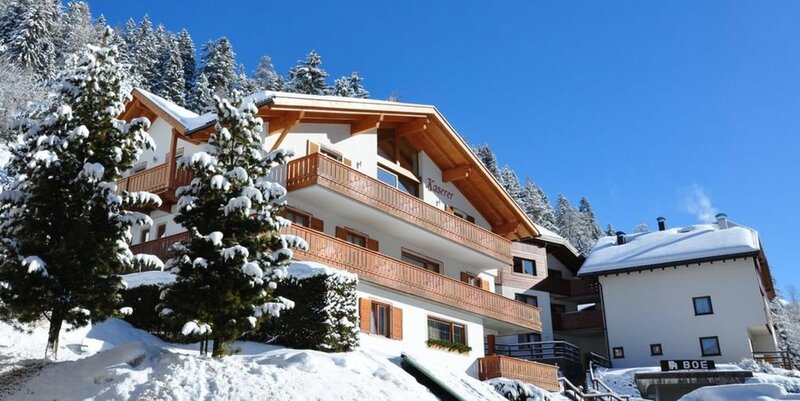 Our welcome present for you is a heartfelt friendly smile.